This is a trip down memory lane. Due to the gang not being able to get together this weekend, I have decided to delve into the LGL Archives and bring you an oldie from 2010 which features an interview with The Yum Yums keyboardist and backing vocalist, Vibeke Saugestad. This has been offline for a while as the platform that hosted our old podcasts deleted every show and we had to start from scratch. So I looked around my archives and found it so have decided to re-post it because it was a fun interview. Keep in mind it is over 5 years old so it is a sign of the times and some thing may not be relevant today but still, it’s a fun listen and we talk all things power pop and her career and the bands she is associated with. You can listen now by clicking on this link. 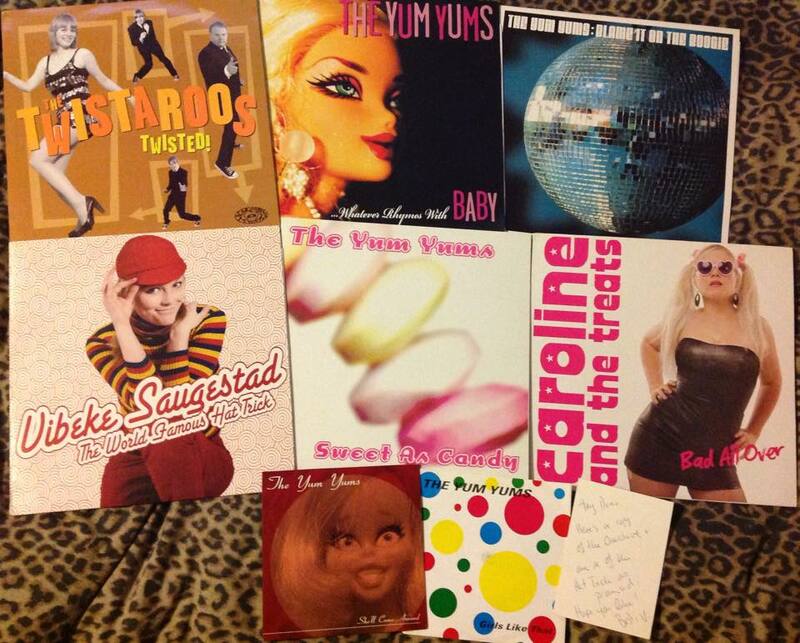 Enjoy tunes by Vibeke and The Yum Yums.